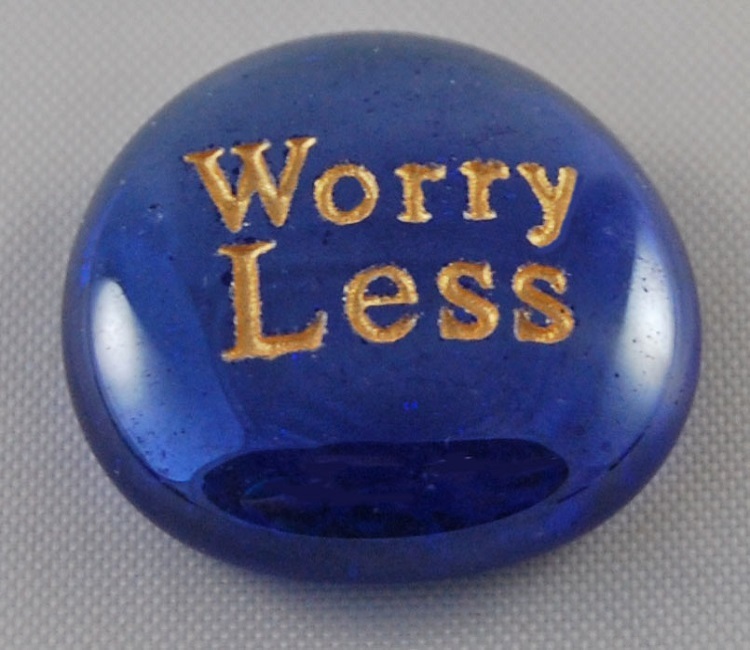 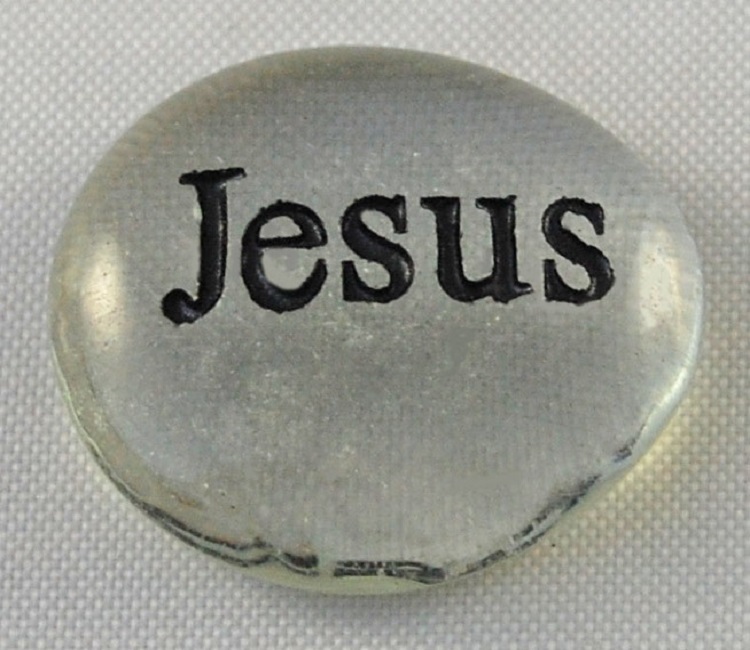 Engraved glass word stones are small, round glass stones that feature a deeply engraved inspiring word. 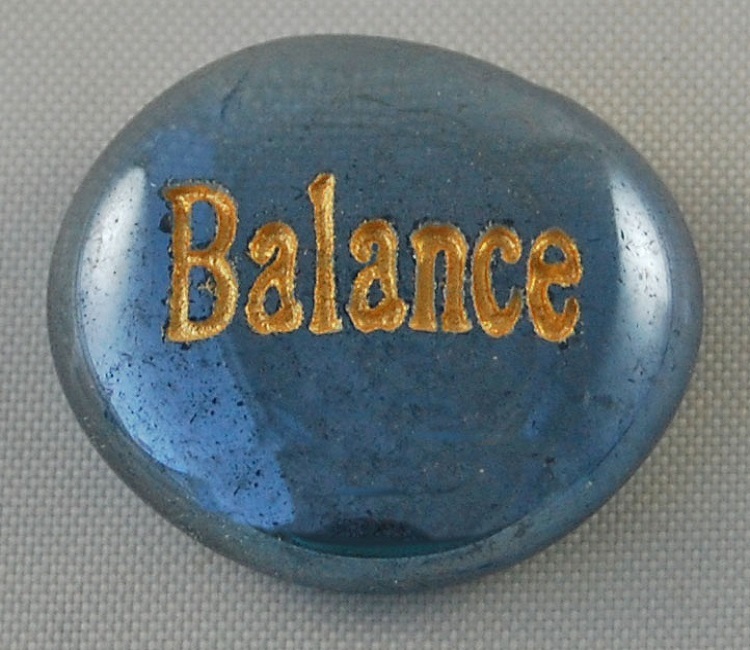 Stones are approximately 1 1/4" - 1 1/2" in diameter. 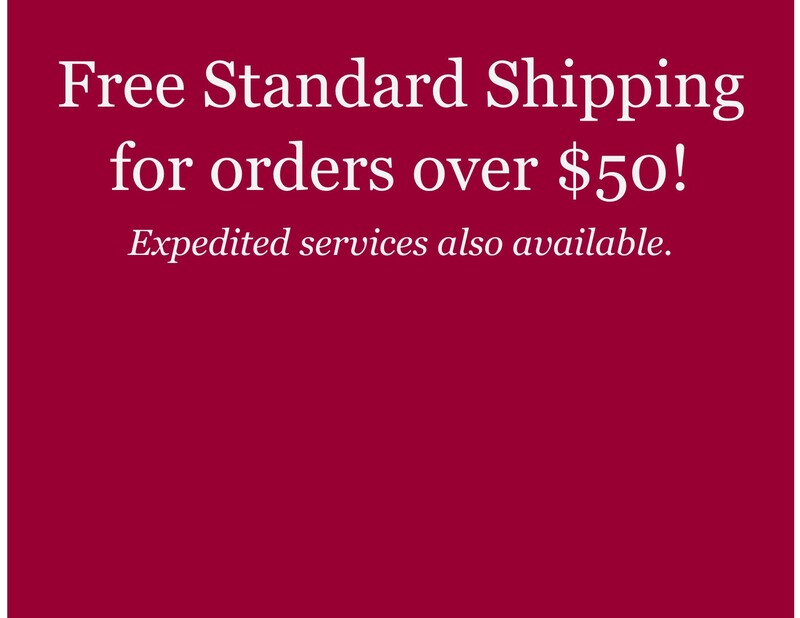 They are our least expensive design. 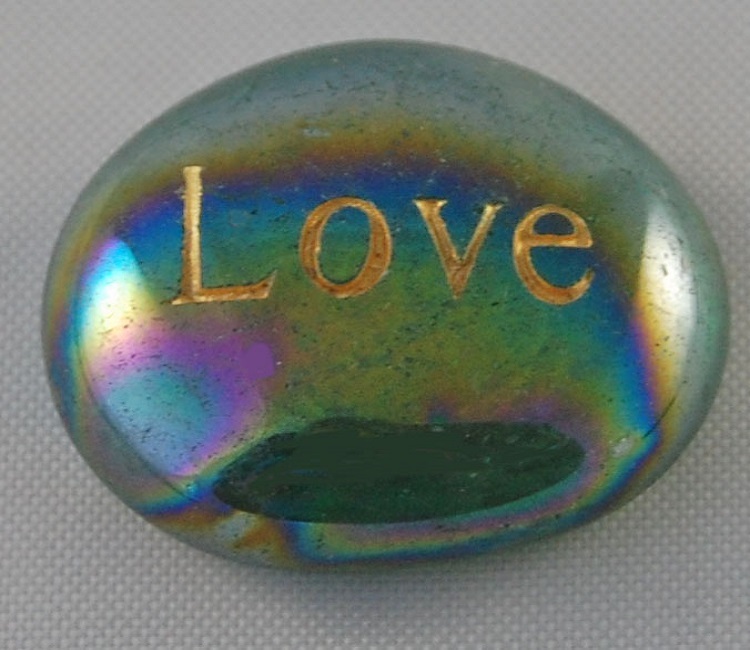 What are "engraved glass word stones"? 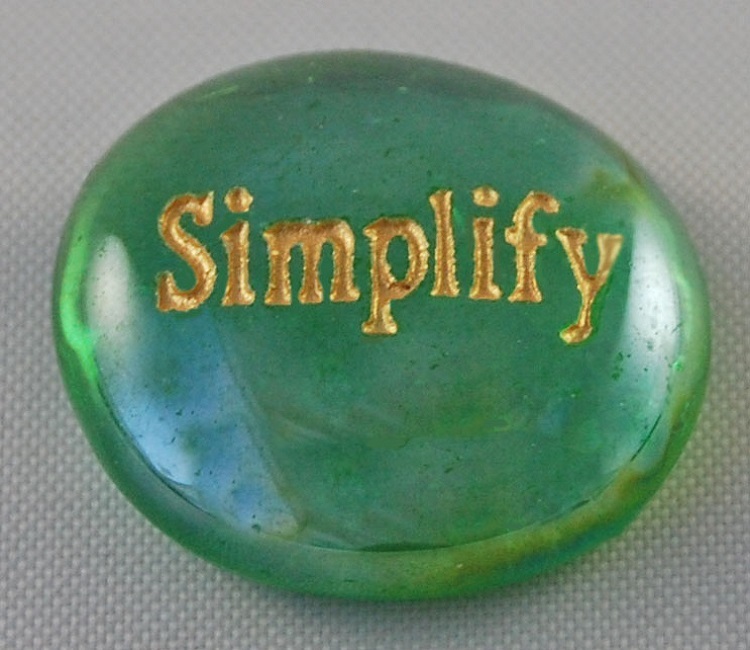 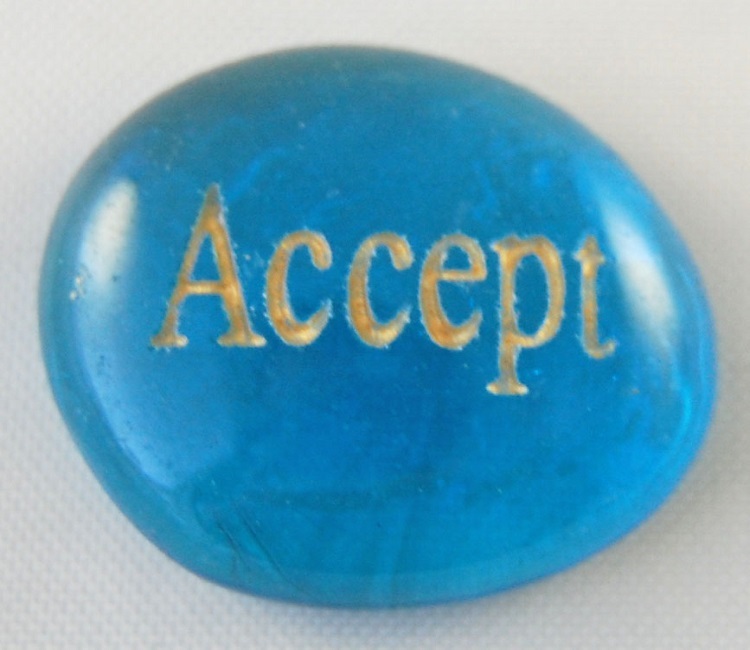 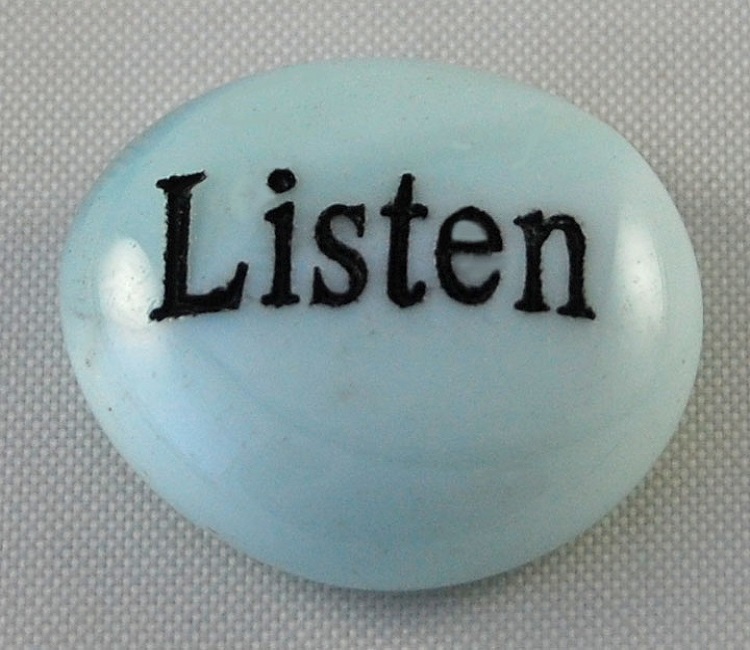 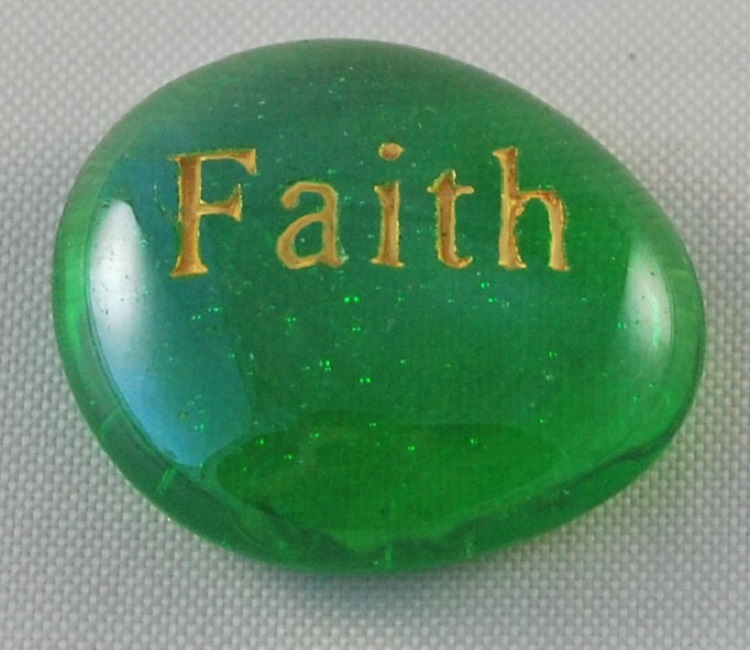 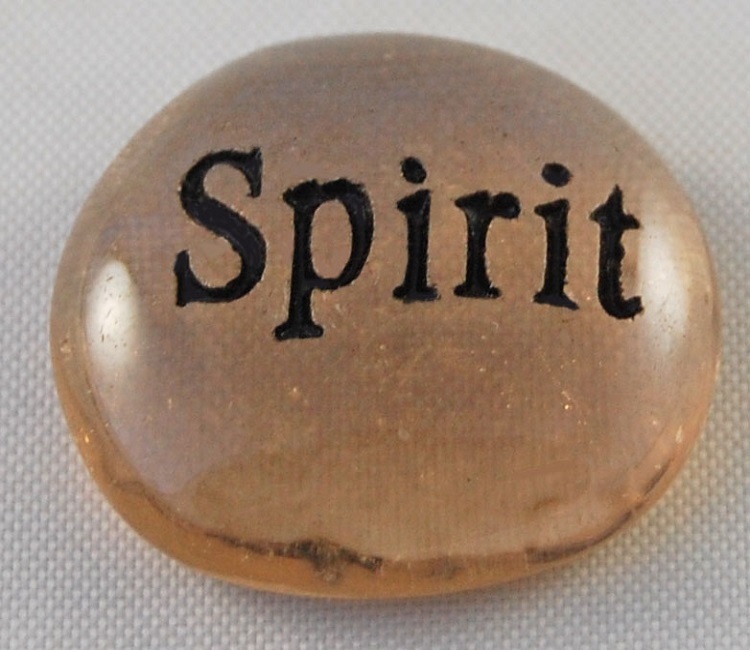 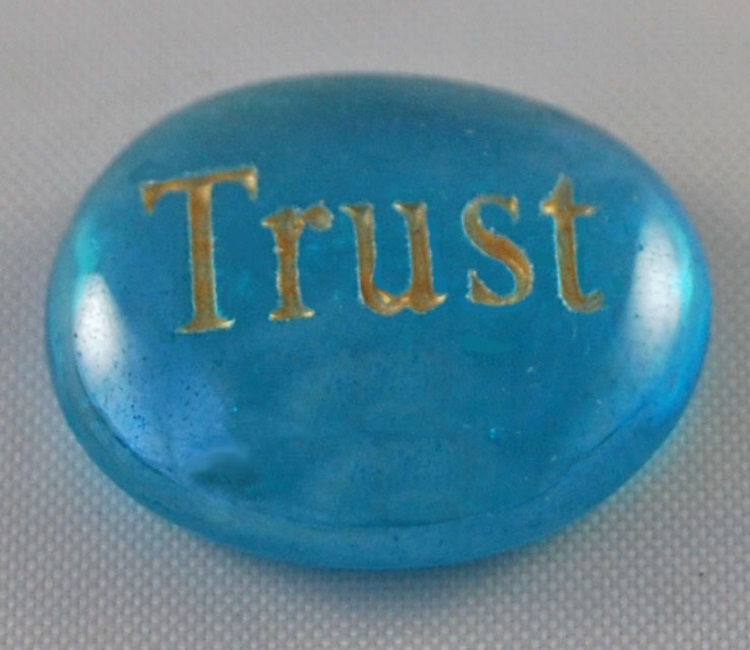 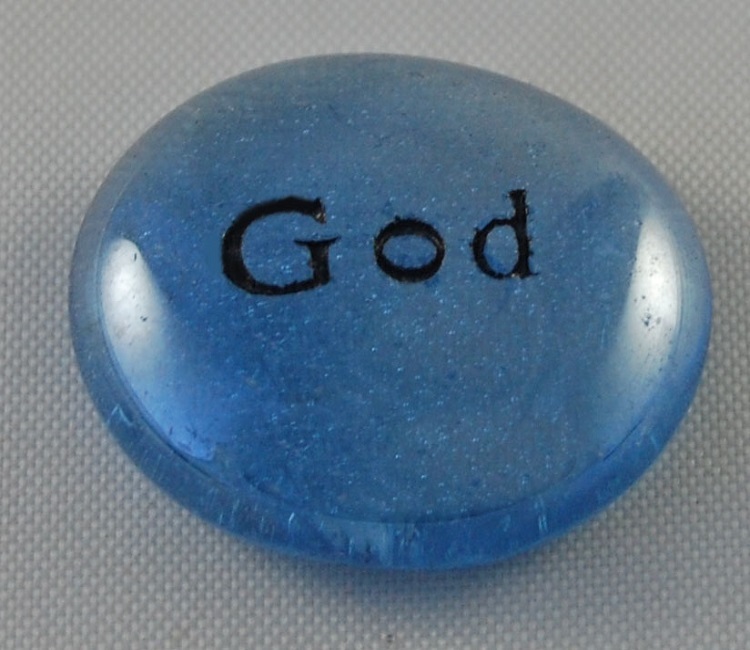 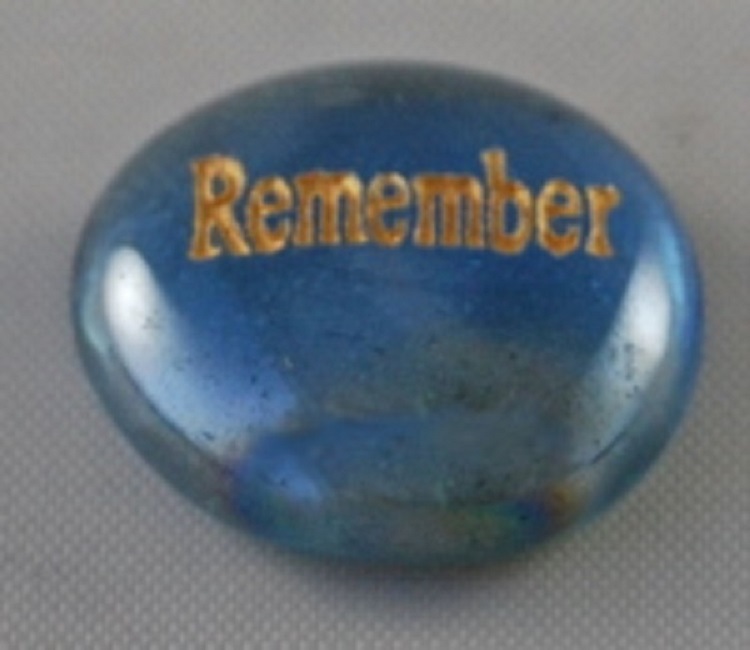 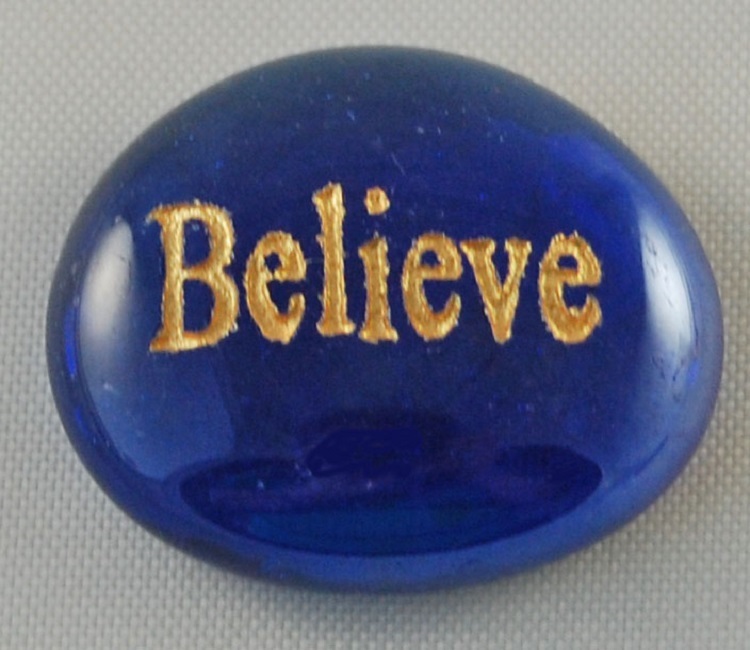 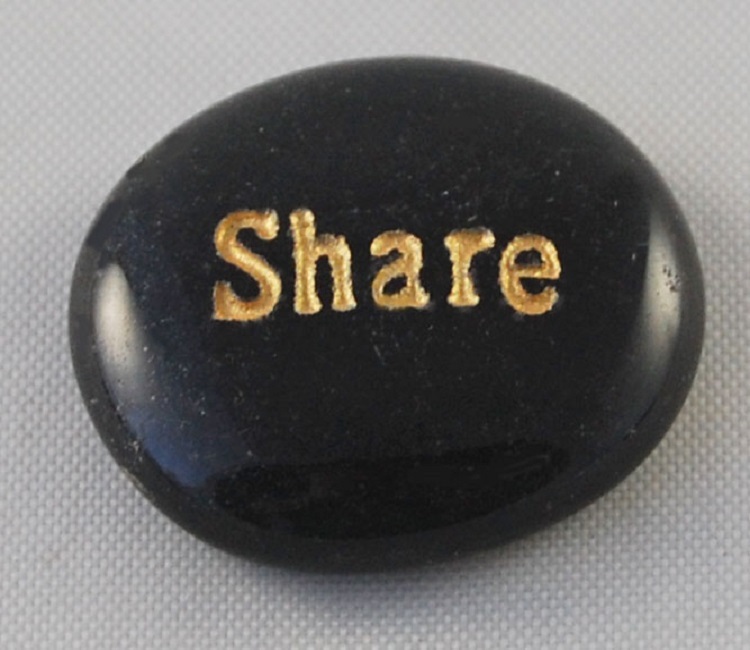 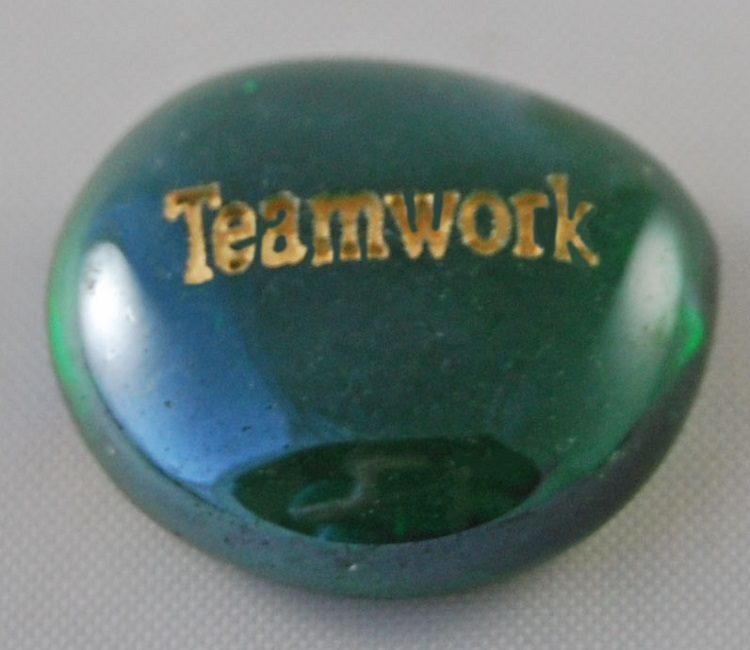 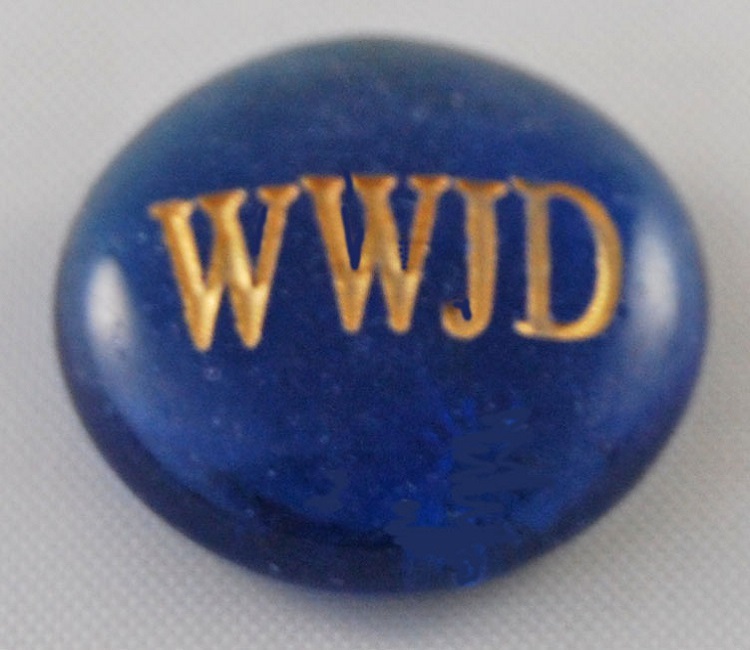 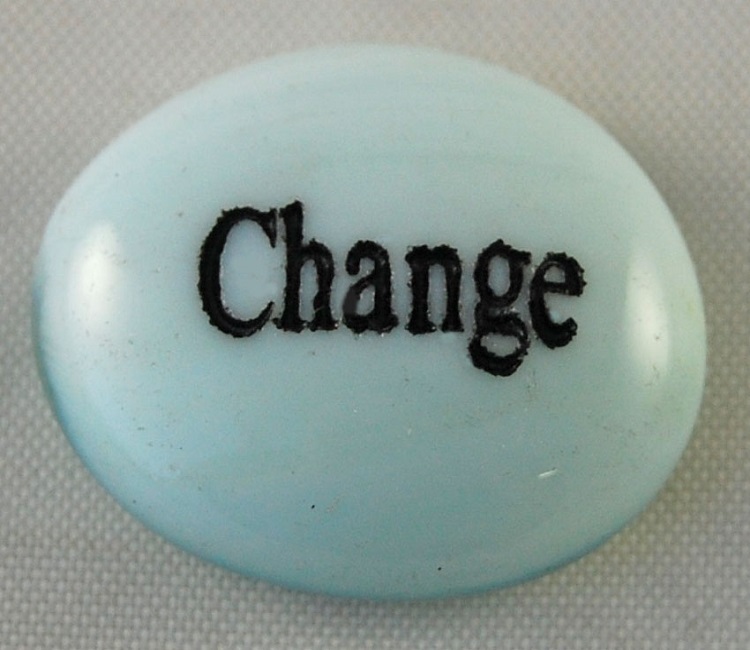 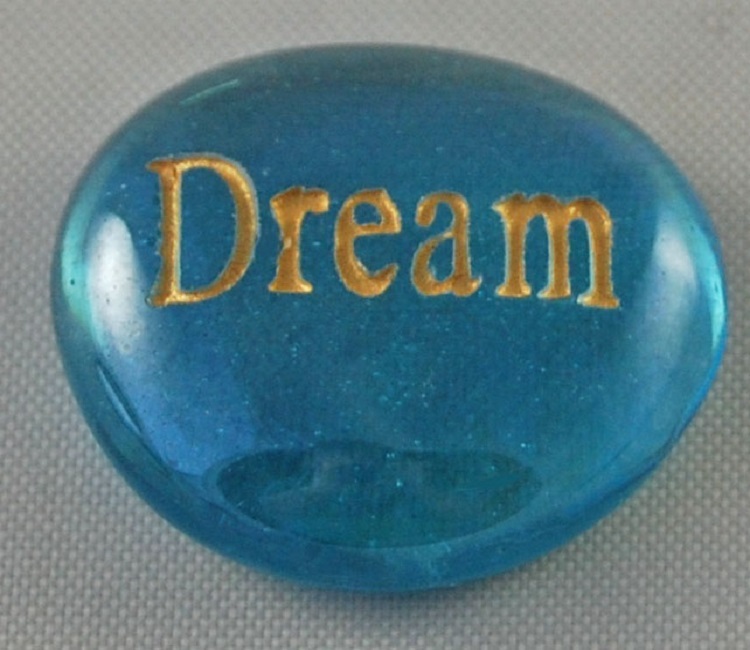 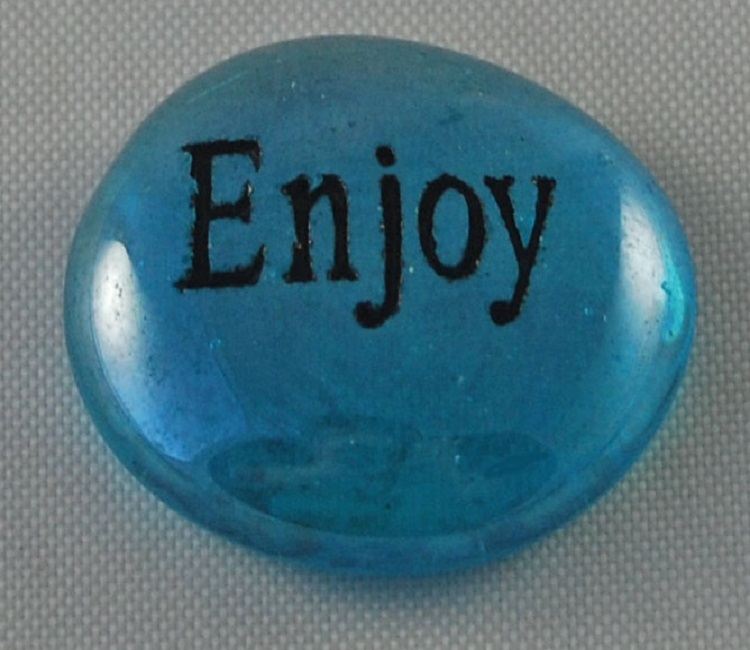 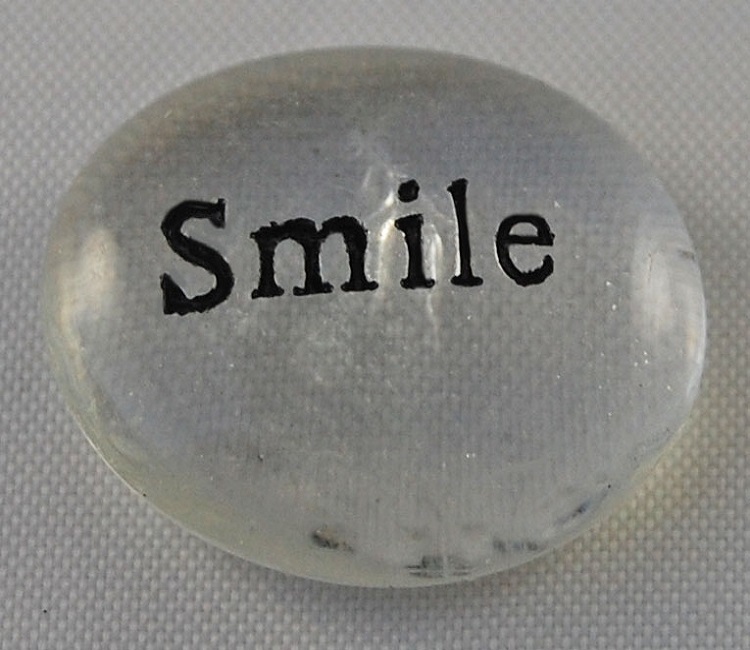 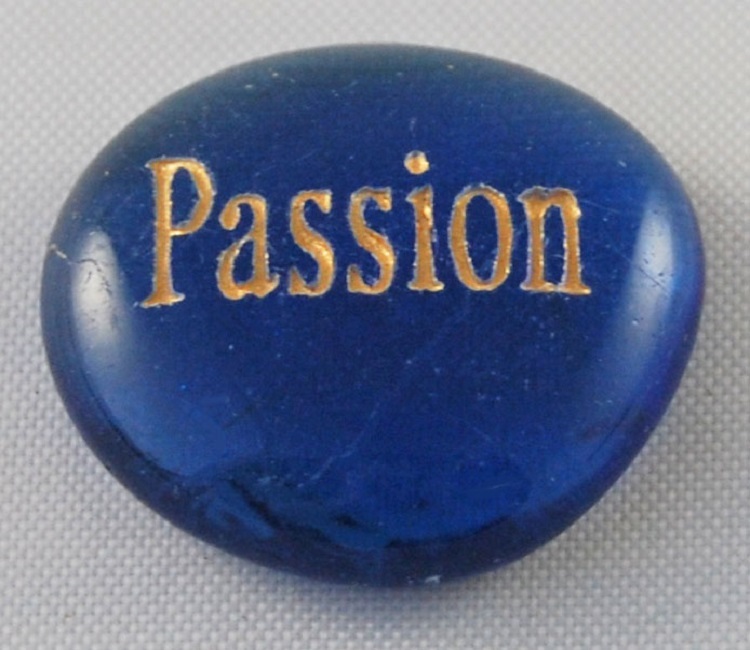 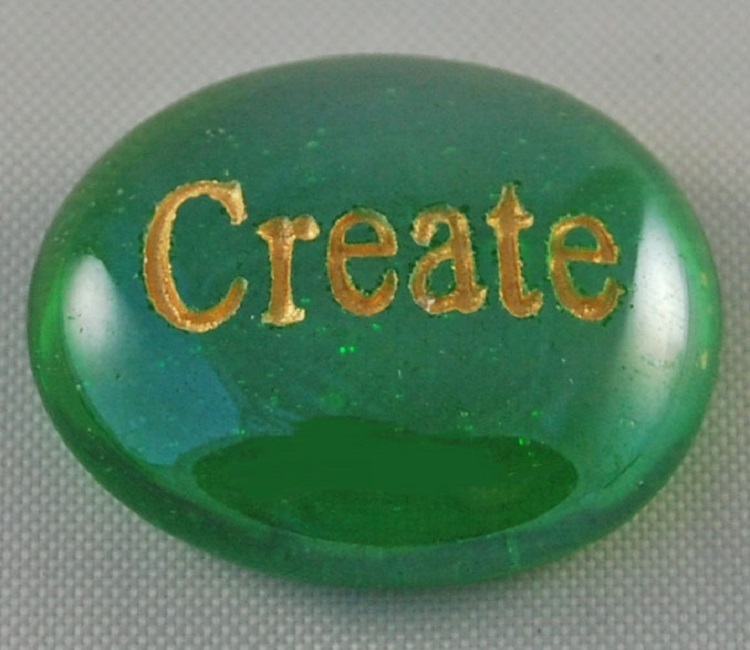 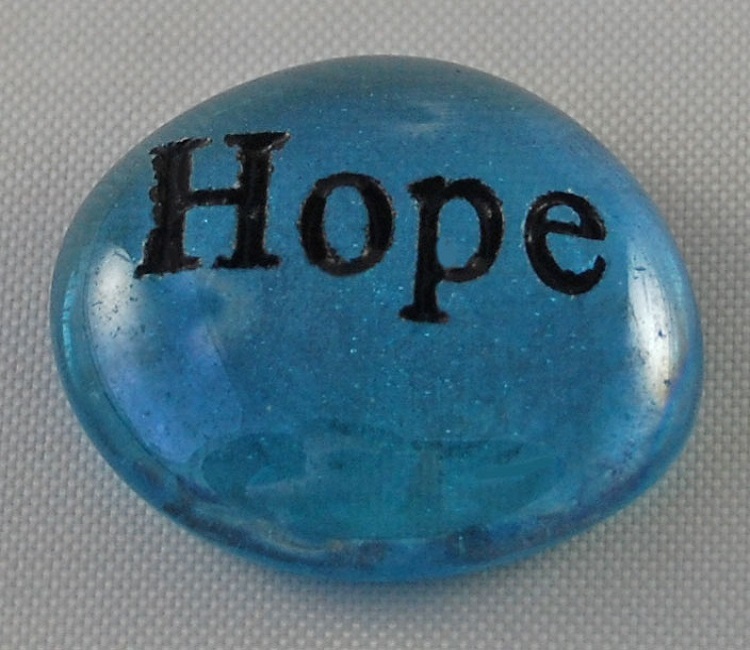 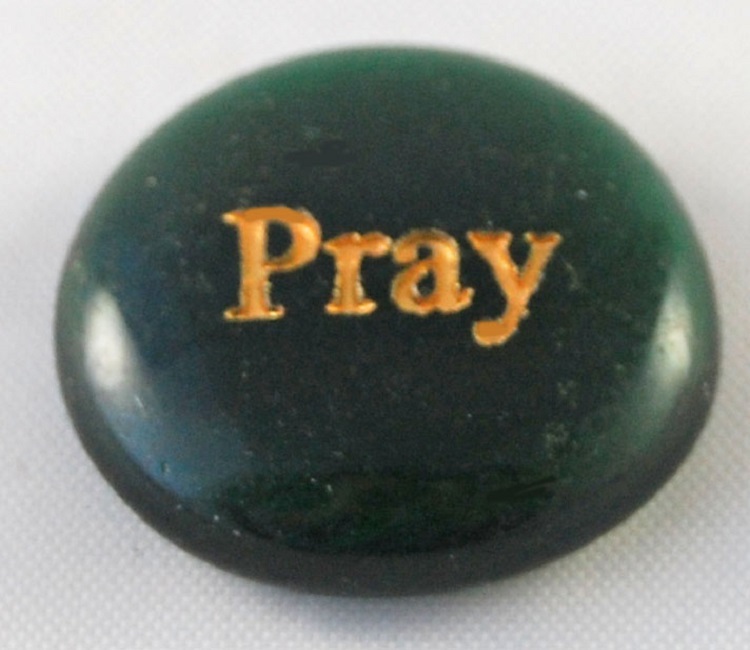 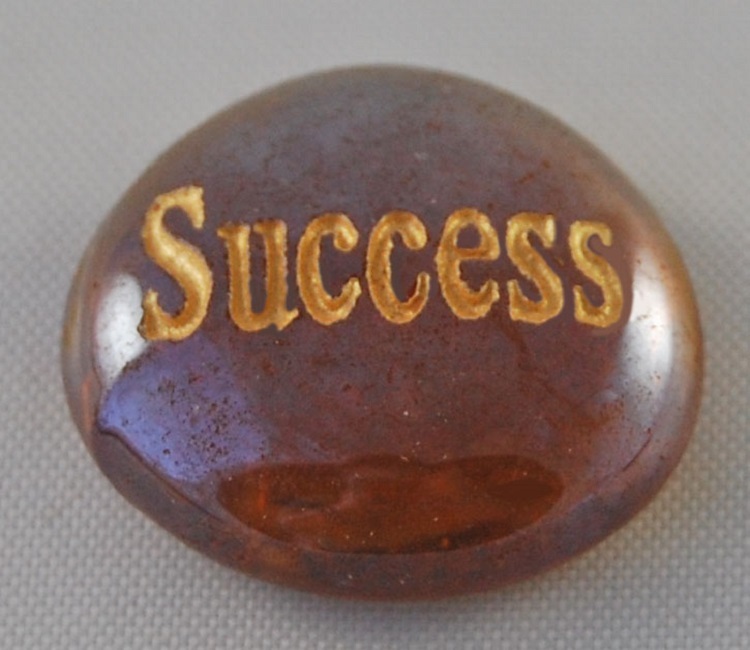 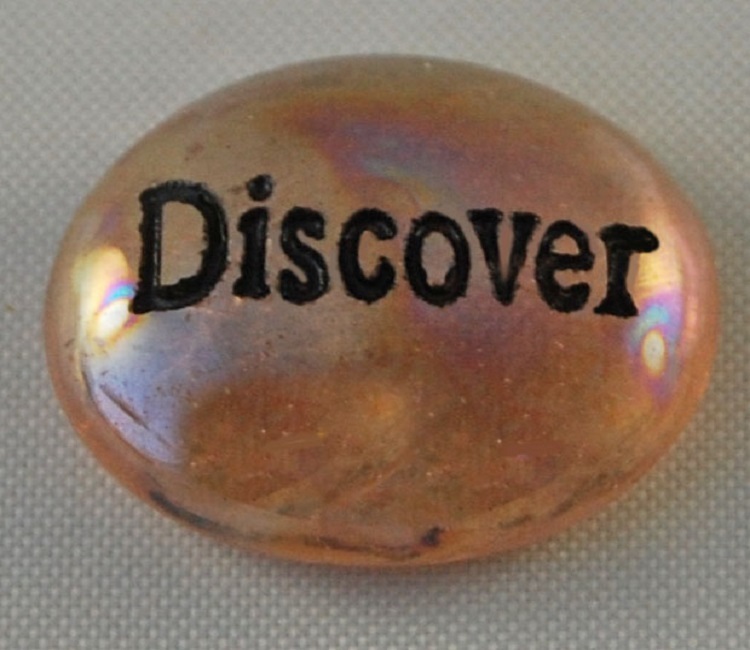 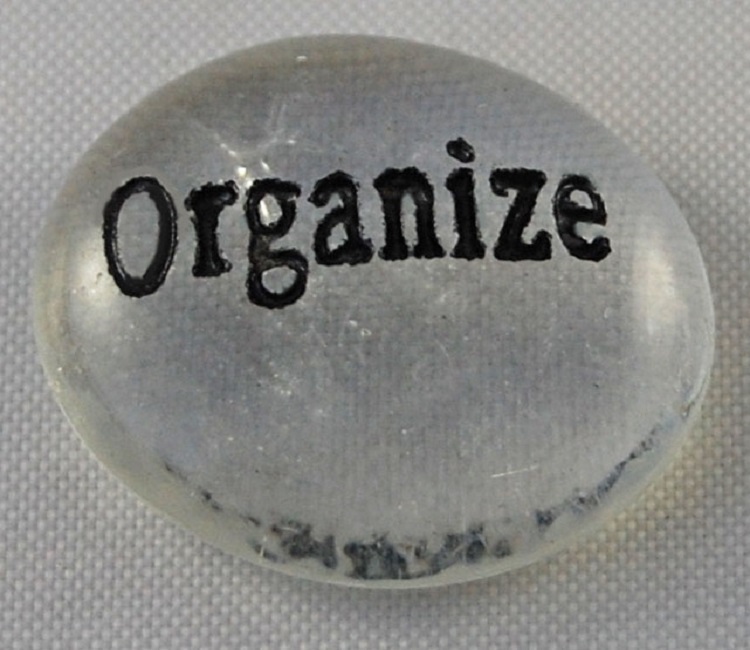 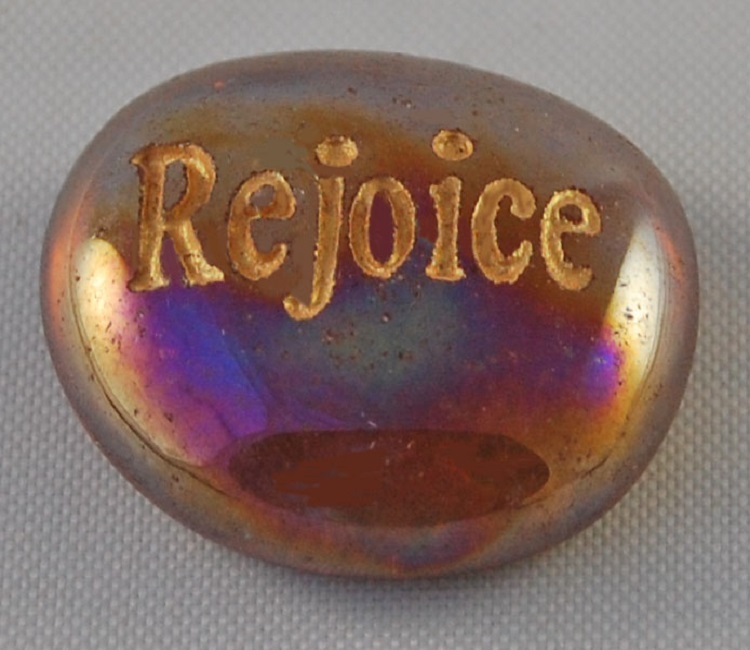 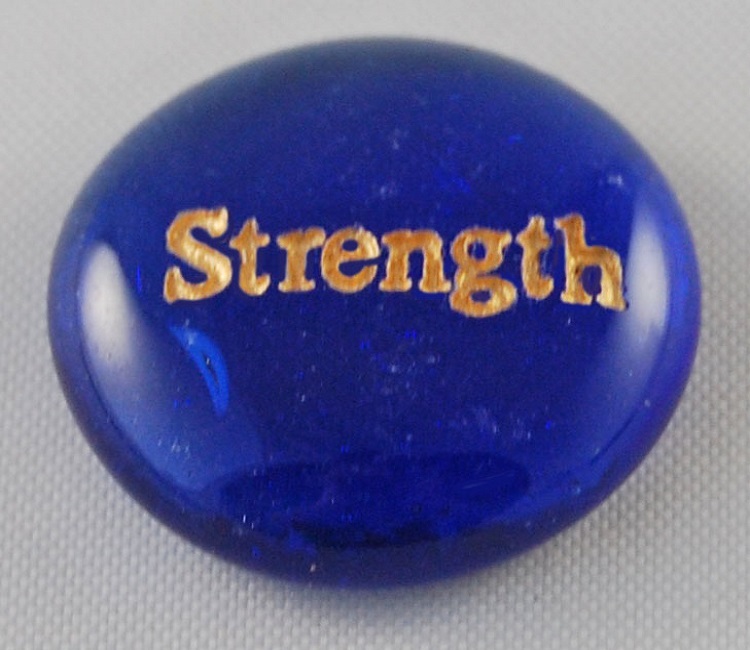 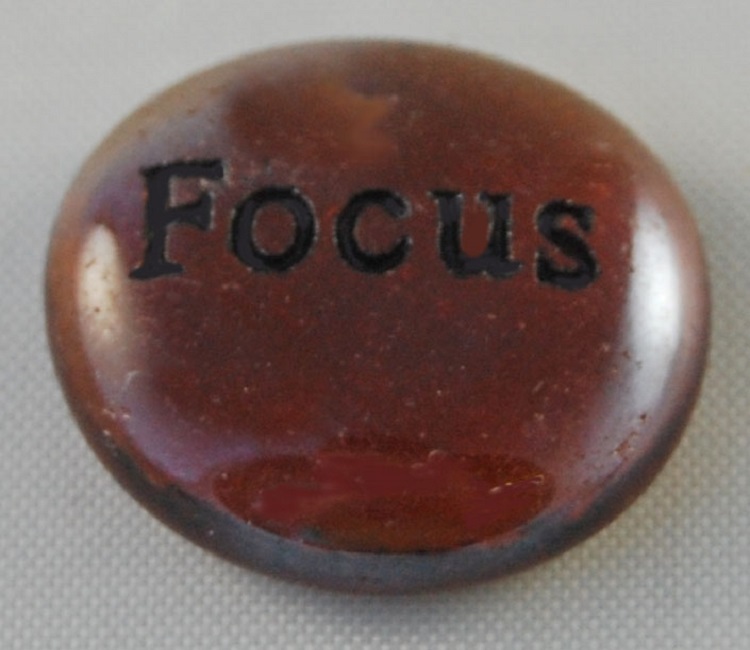 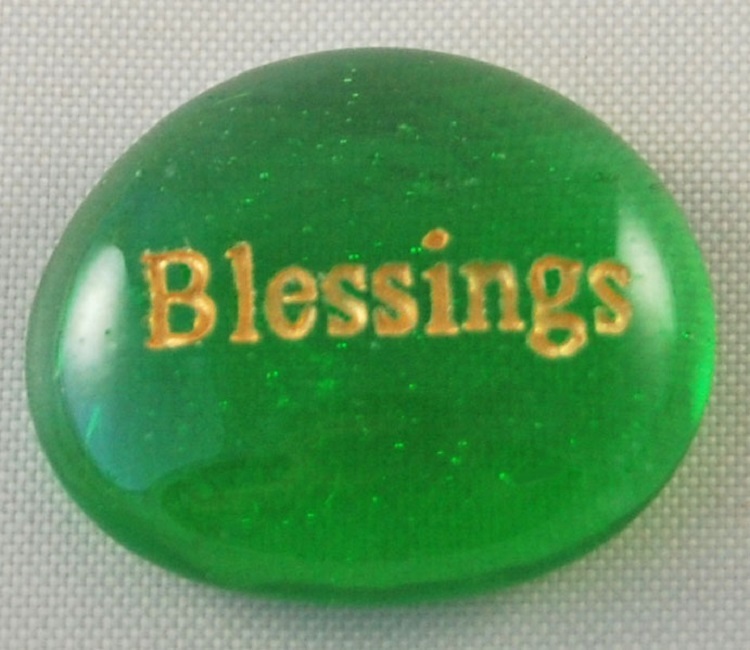 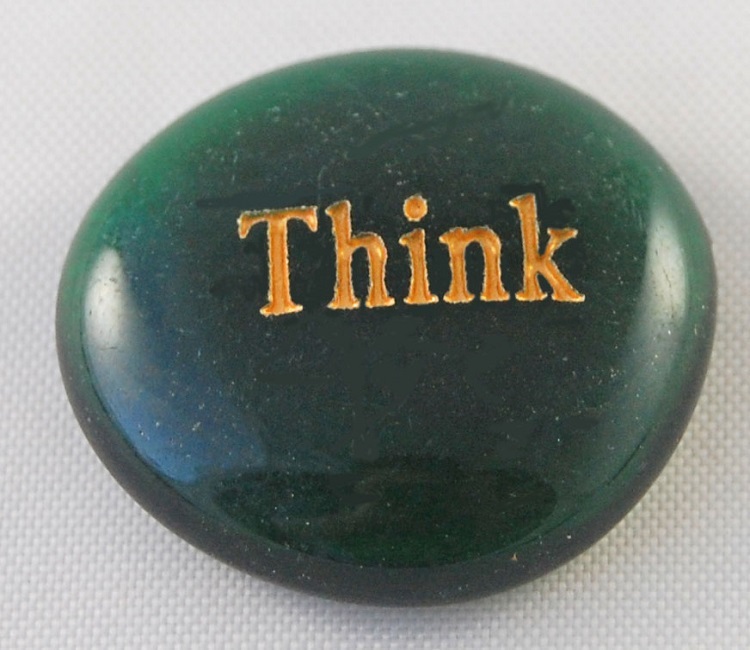 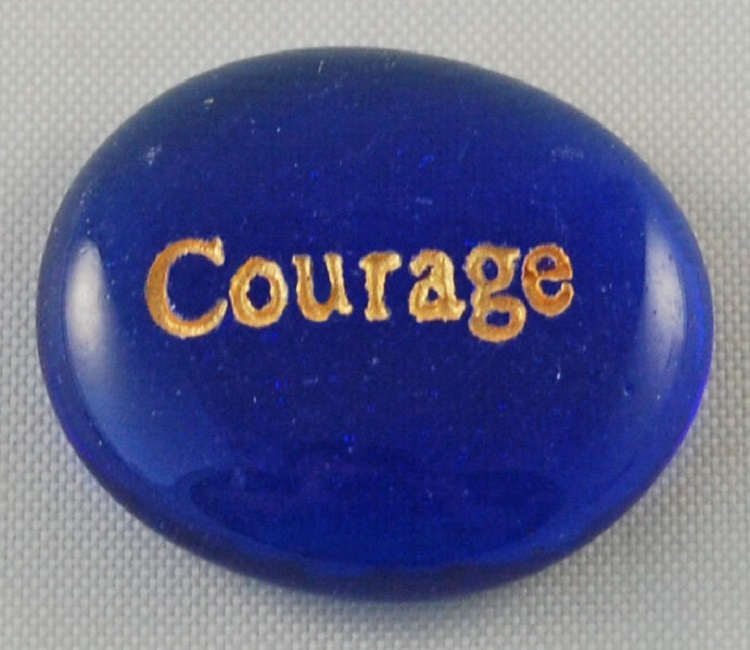 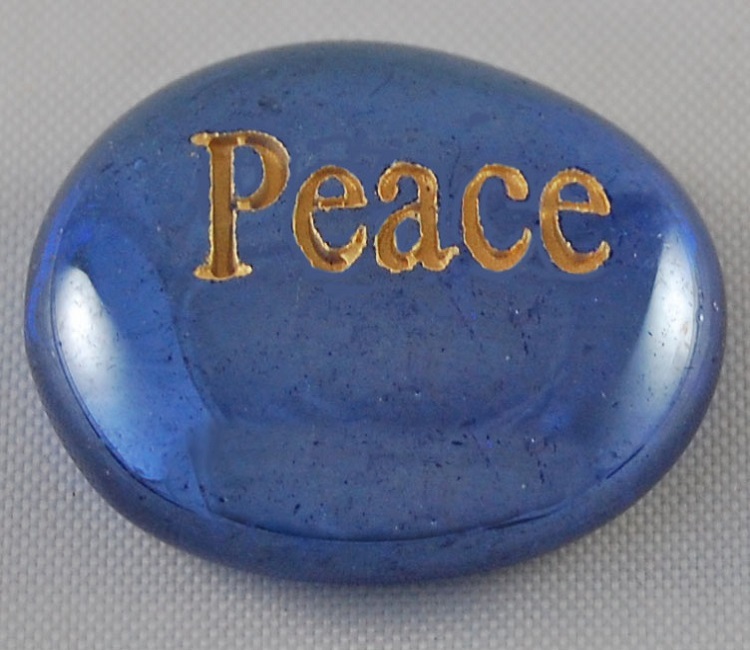 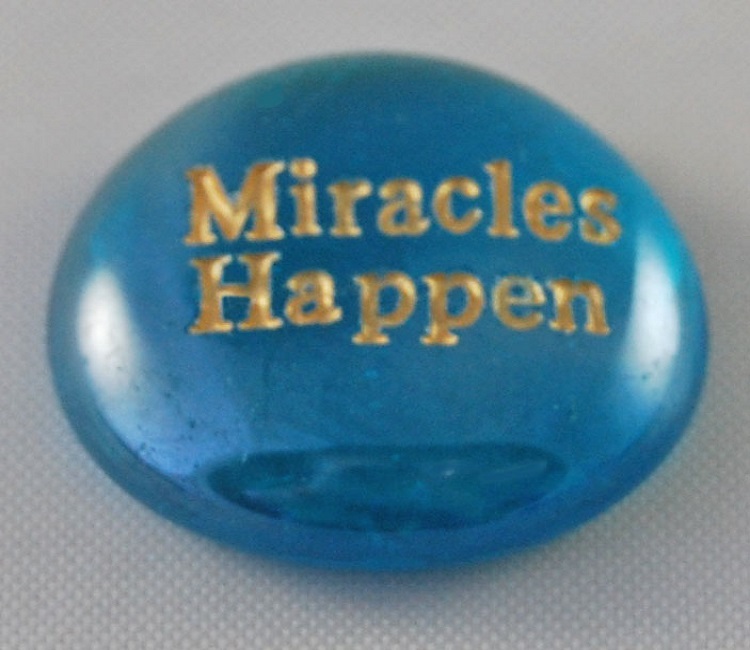 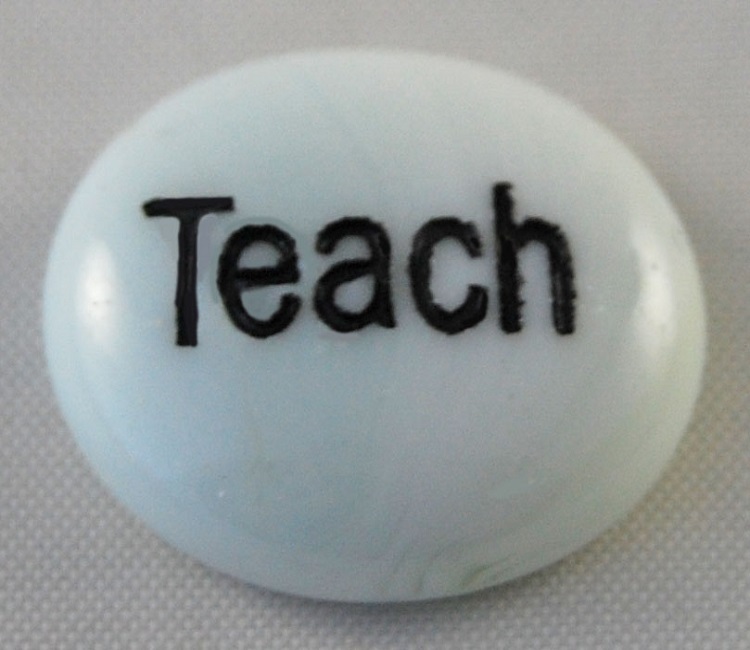 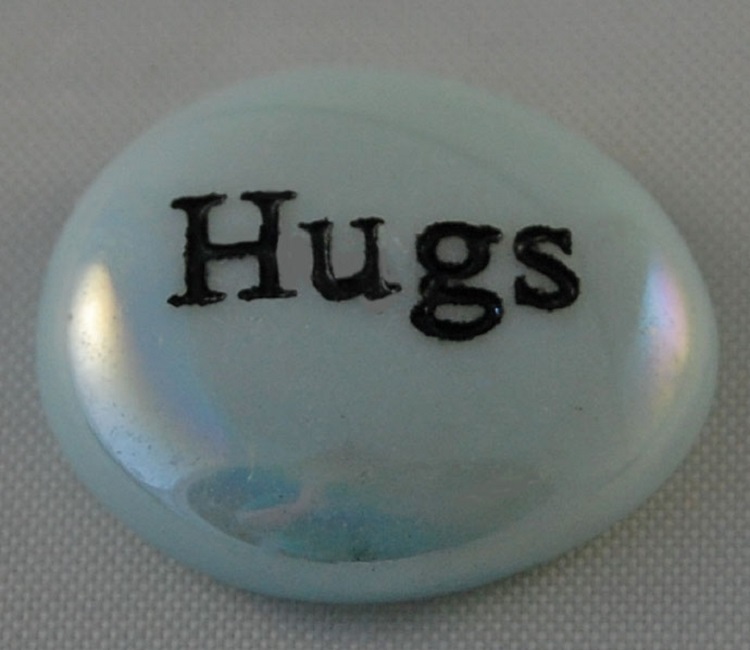 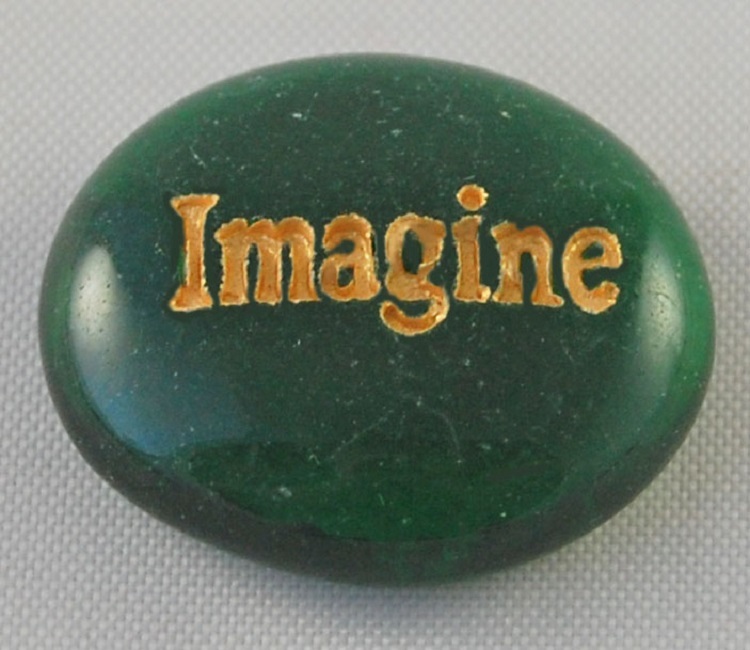 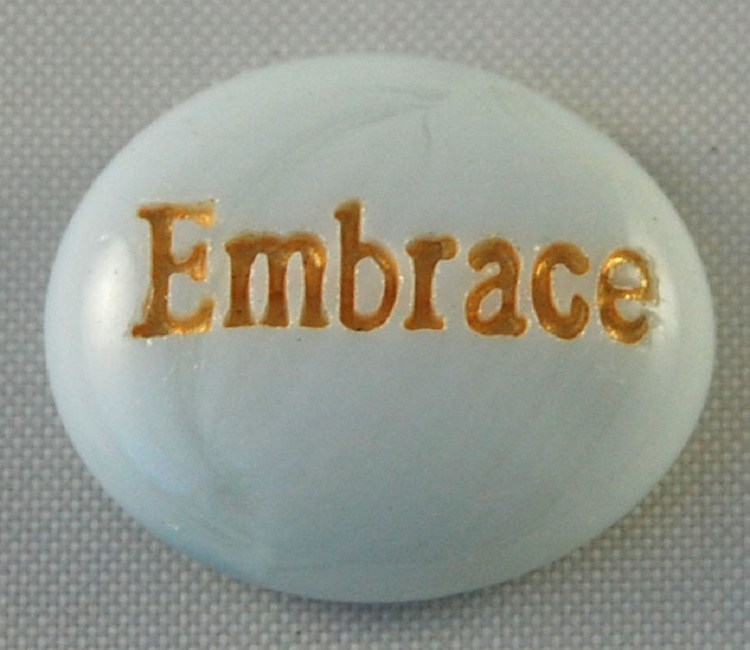 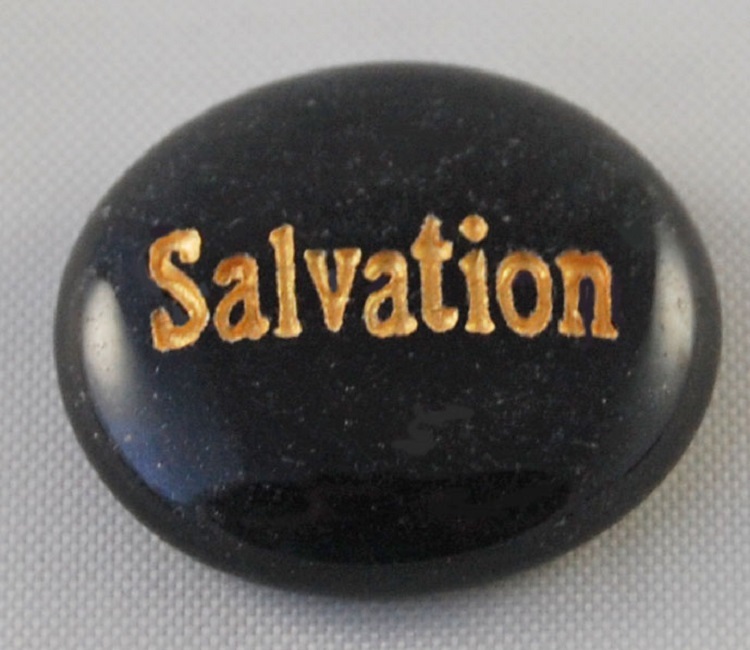 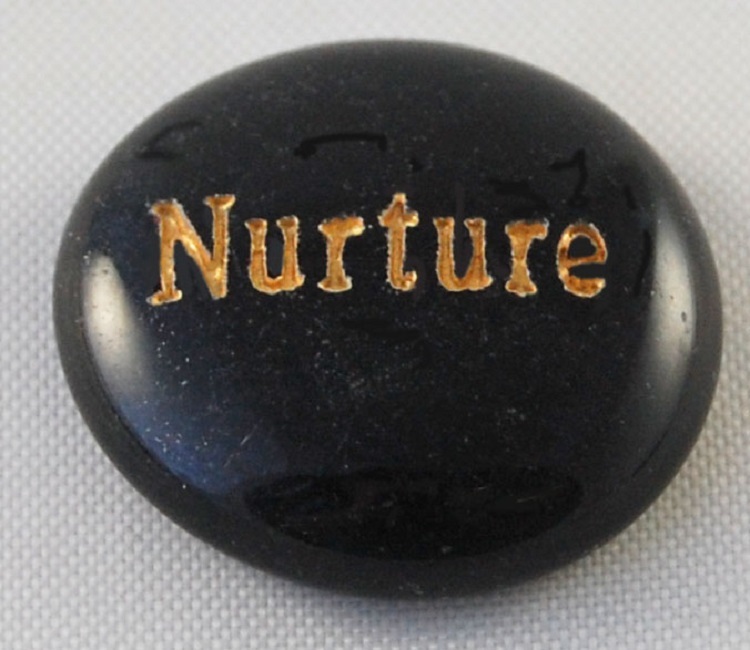 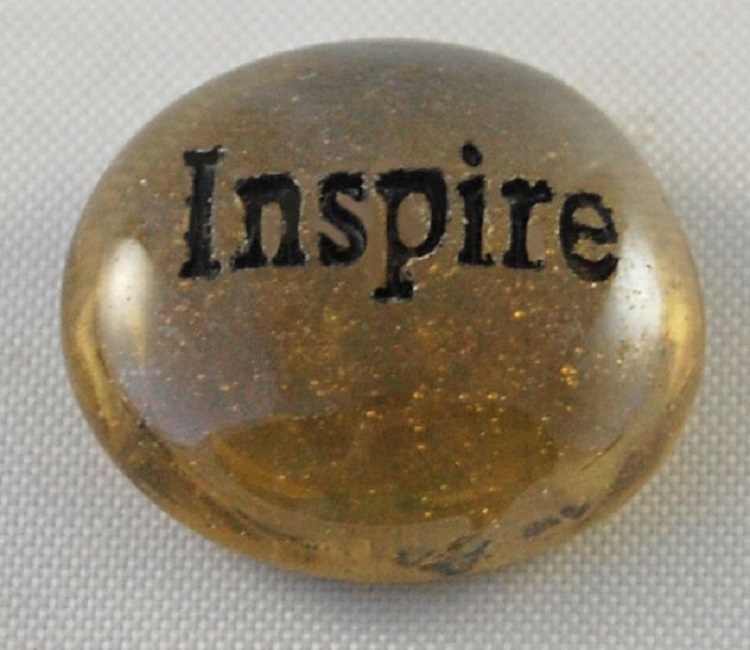 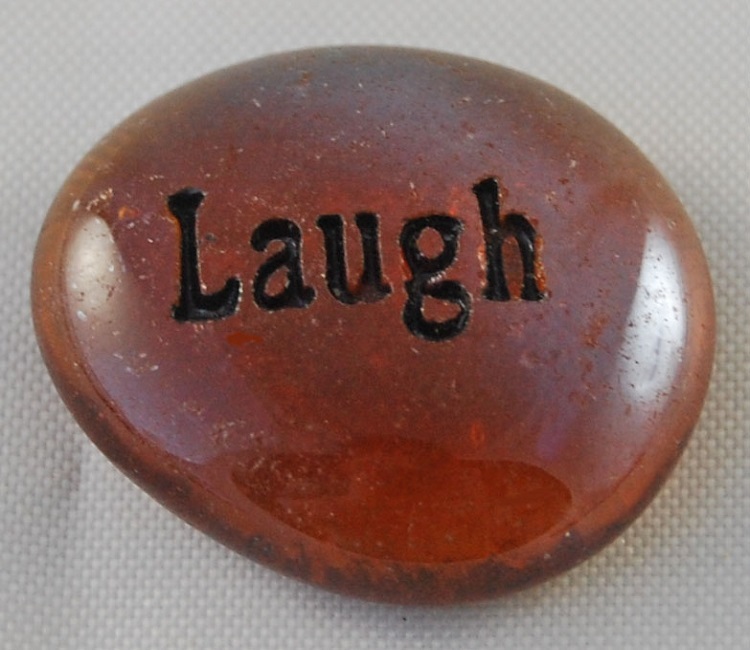 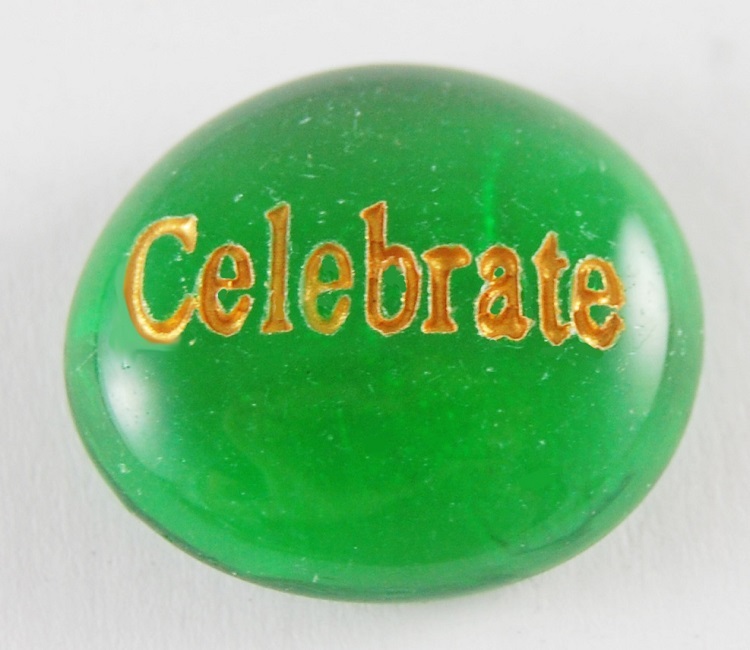 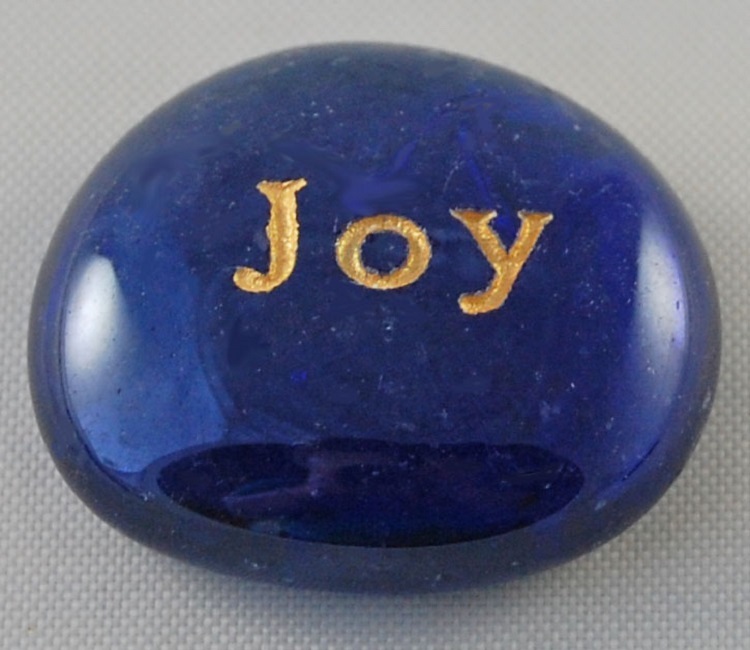 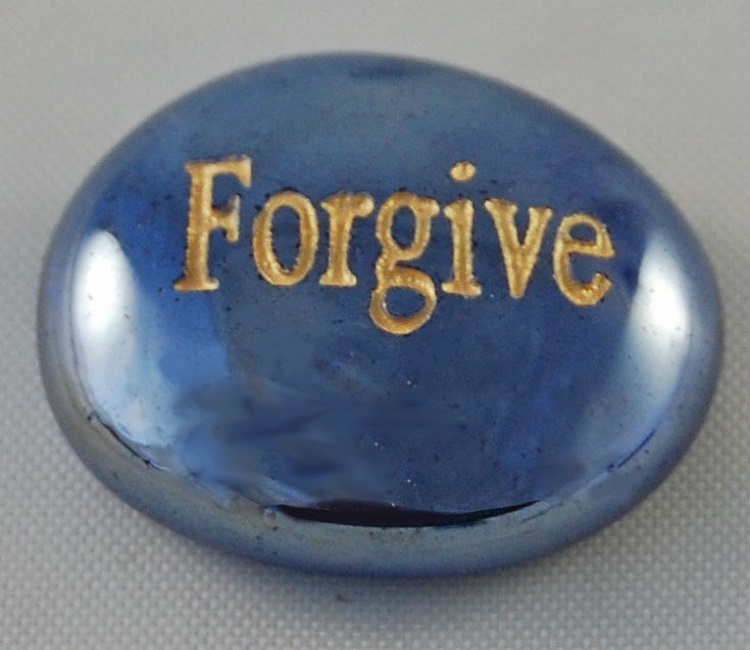 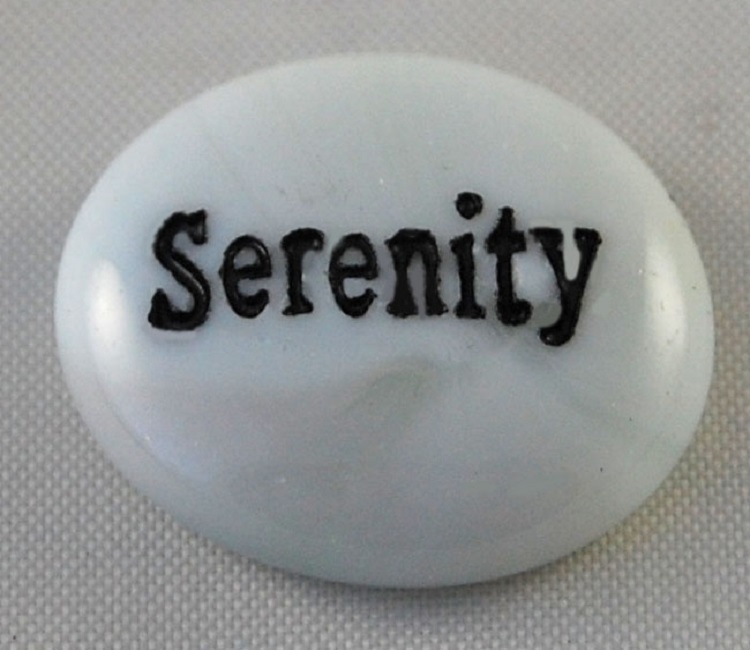 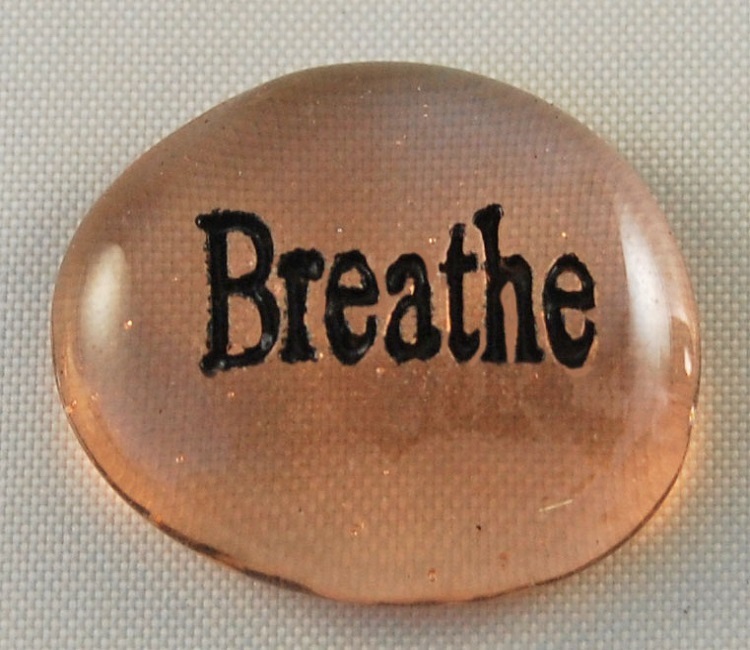 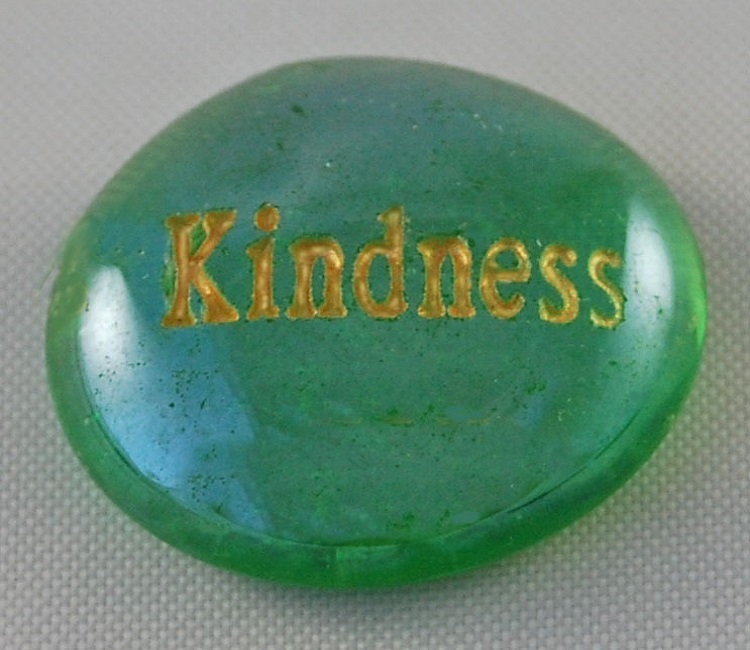 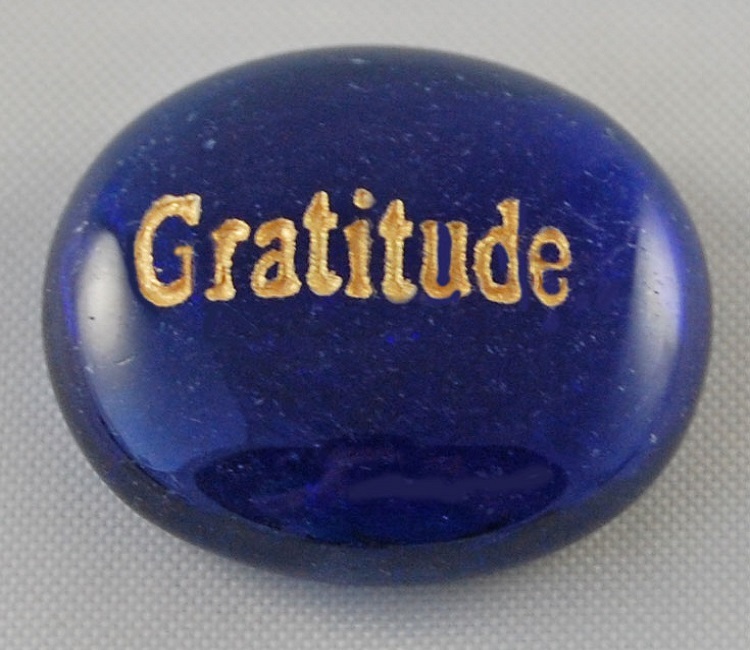 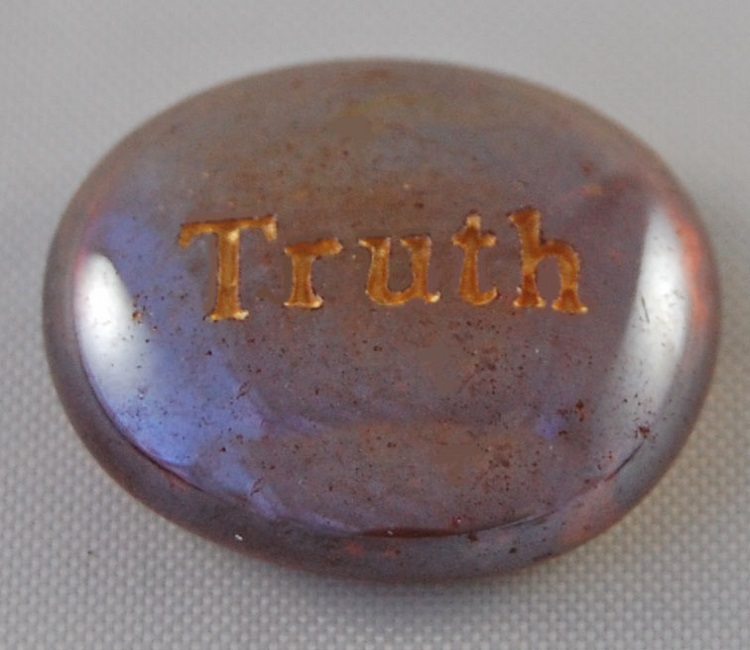 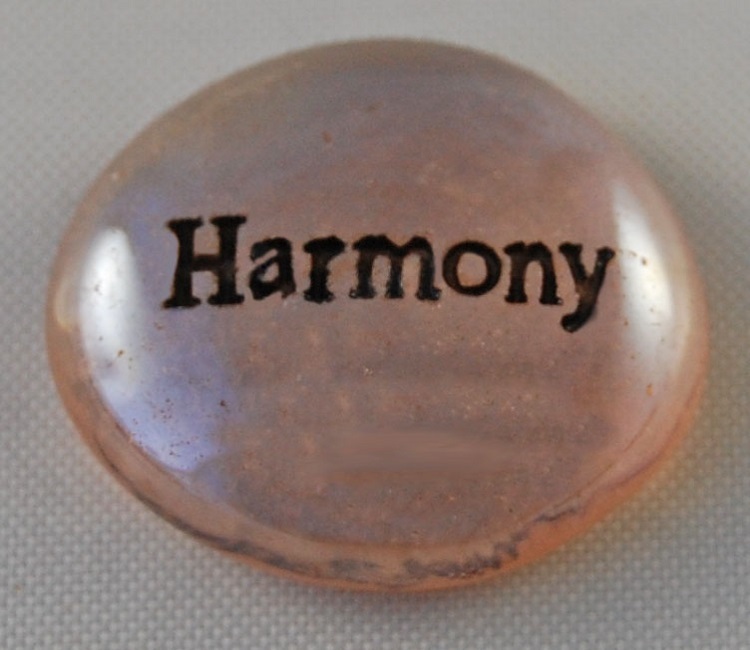 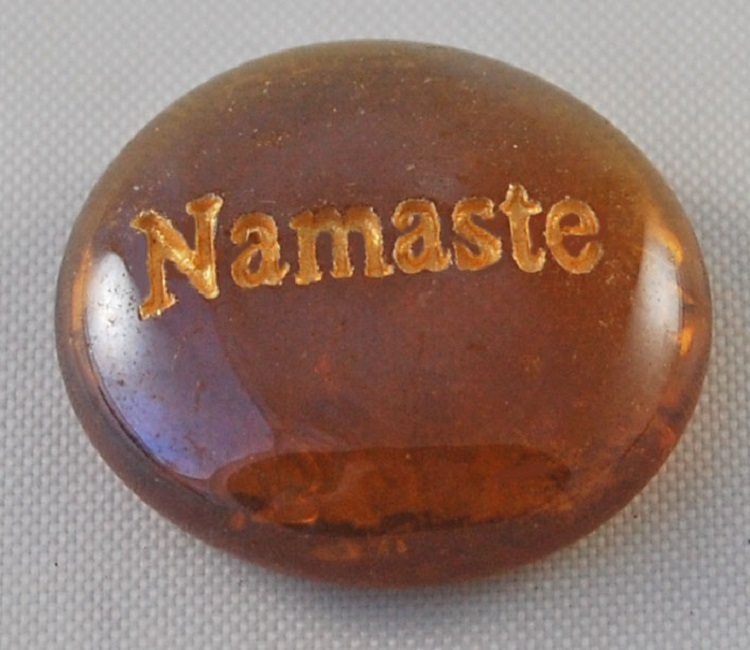 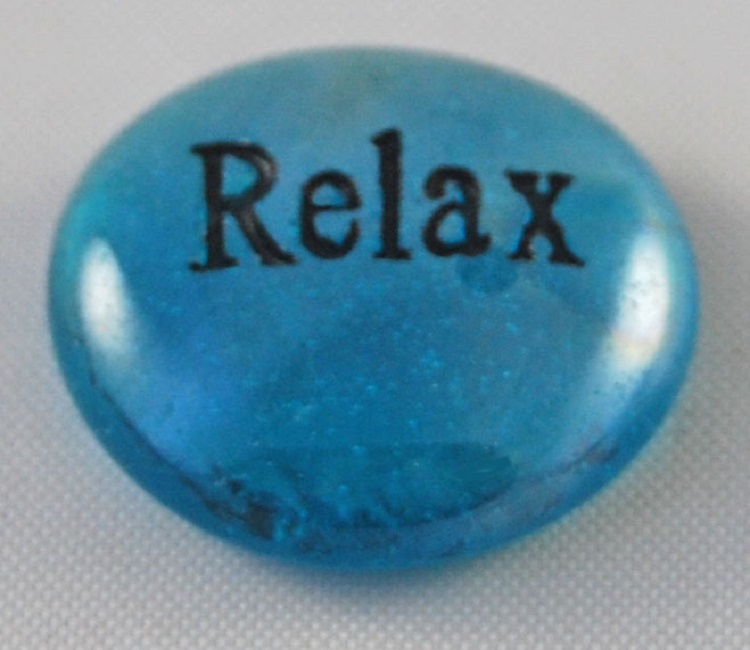 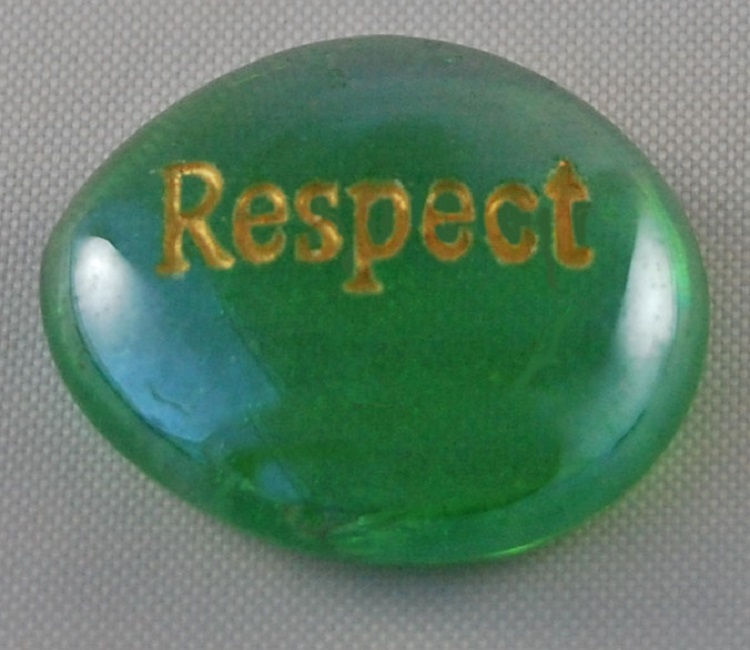 Glass word stones are small glass stones with engraved messages designed to inspire, motivate, heal and memorialize. 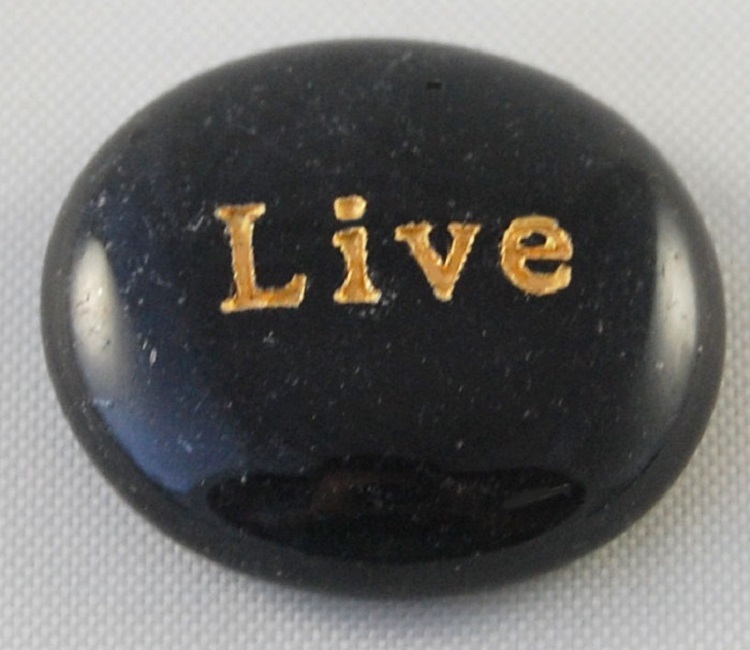 Each stone is deeply engraved and filled gold or black ink. 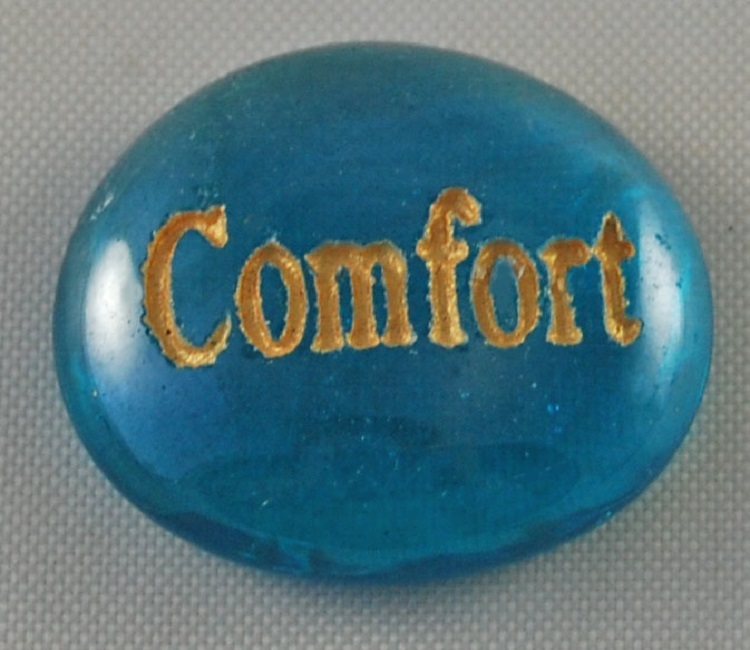 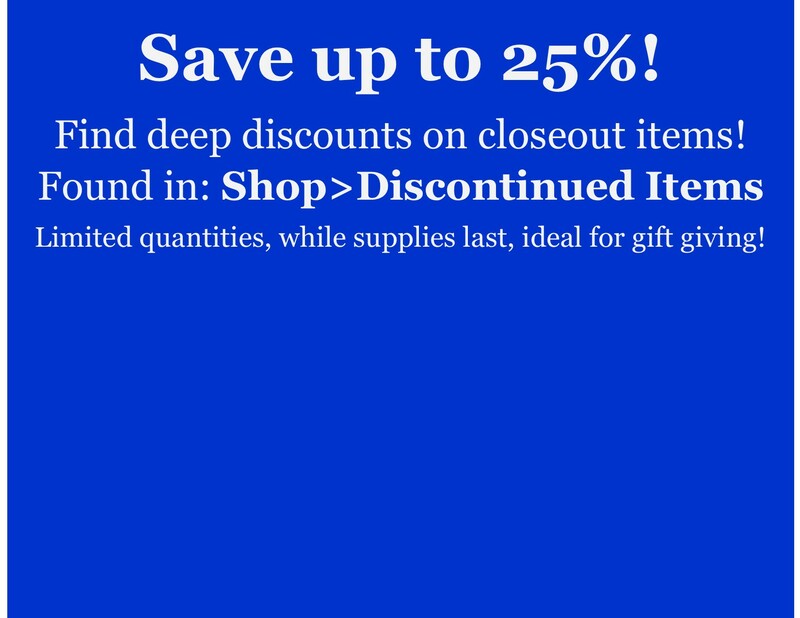 The glass stones are approximately 1 1/4" - 1 1/2" in diameter and come in a variety of colors.